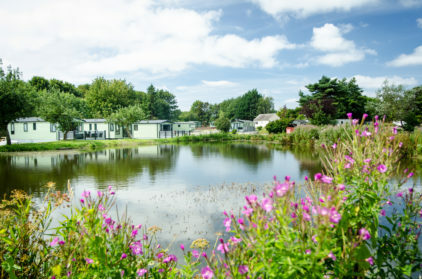 Borwick Lakes is an unspoilt peaceful haven which is conveniently located on the border of Cumbria and Lancashire and is easily accessed via the M6. Borwick Lakes is a new development situated at South Lakeland Leisure Village and is within close proximity to the majestic Morecambe Bay, the historic city of Lancaster and the beautiful waters and mountains of the Lake District. 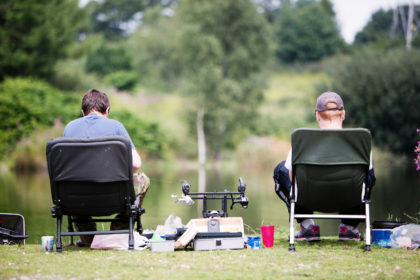 If you are a keen angler, you will find this development the perfect retreat, as Borwick Lakes has 4 small inland lakes with fishing pegs which are home to a range of fish including Carp up to 25 lb. Once you arrive on park, simply purchase your fishing access pass and select the days which suit your holiday schedule. 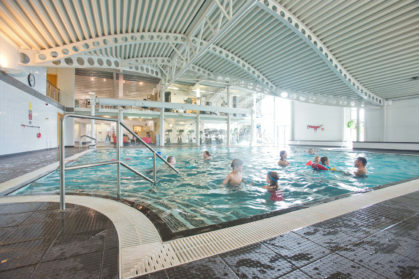 Leisure passes can also be purchased for the use of the state of the art facilities at the South Lakeland Leisure Village and includes the use of the indoor swimming pool, steam room, fitness centre and beauty therapy salon. Additional charges apply for leisure facilities and leisure passes can be purchased when booking your holiday. 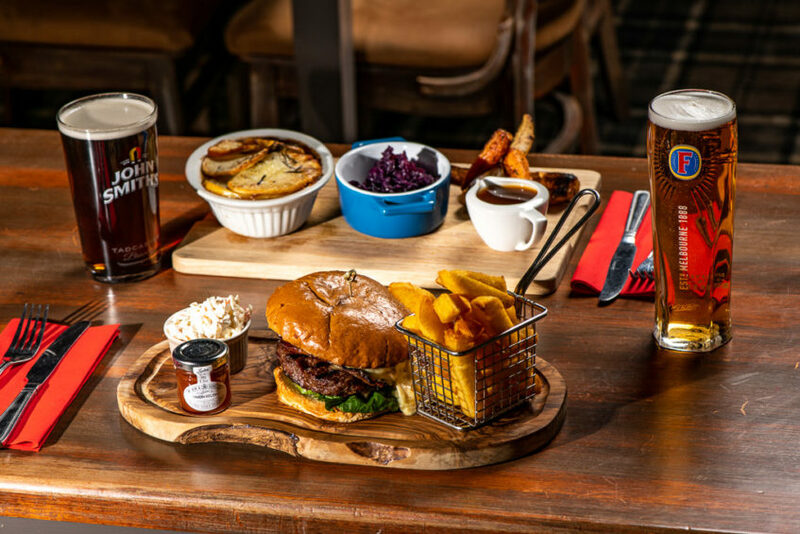 Although there are many wonderful restaurants and bars in the area which you will no doubt want to visit, there is also the option of using the on-site Waters Edge restaurant and bar, which has a wonderful ever changing menu with the emphasis upon using fresh seasonal produce. All holiday homes at Borwick Lakes offer both comfort and luxury with fabulous views of this most picturesque park. So if you feel like you need to find a space to relax, retreat and rejuvenate then Borwick Lakes is the perfect fishing retreat for you! 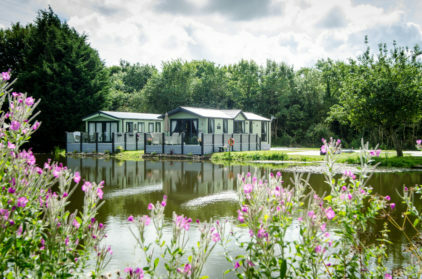 If one holiday at Borwick Lakes just isn’t enough, or if you’re a family that likes to take several breaks a year, buying a holiday home might be a wise investment for you. We can provide you with full specifications of all the options, and we can arrange a park visit for you too. For more information on owning a holiday home at Borwick Lakes, call 01524 917313.